My kind make up only about 10% of the world's population, which makes me quite unique. Research studies that have shown that left-handed people have some advantages over right-handed people, like scoring higher on IQ tests, are better at divergent thinking, and are naturally drawn to the arts. I can't argue with the research... I think they have it right. The negative ones are only myths.. There are a few things I do dominantly with my right hand, which baffles many people who notice (like I bat and cut right-handed), but I eat with my left hand. When I eat next to my husband I risk getting a sharp elbow bump on my left arm as I am trying to take a bite. Because of this, I prefer to sit on the ride side of a booth and on the outside edge when we eat at a restaurant. Whenever I draw, I end up with black pencil or charcoal all over the edge of my drawing hand. It does not matter where I begin my sketch, I always end up with a smudgy black hand once I am finished. This is such a popular annoyance among left-handed artists that a company has even created a product to help prevent the smudgy black hand called, the Smudge Guard. This problem "apparently" occurs to right-handed artists as well, but I have friends who are right-handed artists who do not end up with nearly even close to the amount of graphite on their hand as I do on mine. 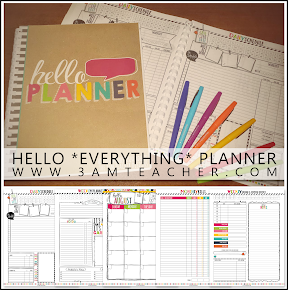 #3 Scrolling Blindly to Locate a File or Option!!! This might not seem like a big deal to most of you... and you might not even really know what I am talking about. Let me expand on this for a moment to help you all to understand my frustrations. There are times (or programs) that do not allow you to use the arrow keys on your keyboard to scroll down a page (which is what I typically do to prevent the blind frustration from happening most times). I spend close to 14 hours a day doing design work on my Wacom Cintiq 24HD Monitor or my Cintiq Companion (more about my Cintiq Companion in a later post). I bought a cheapy one - because it was pretty - and now I have to live with a clicking sound that echos loud enough for my neighbors to hear. I will show you which one I have at the end of this post, so you all don't make the same mistake. 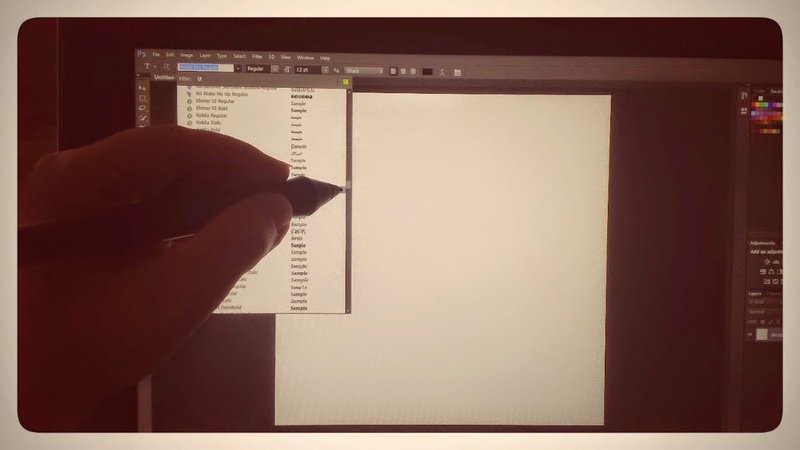 When I am forced to use my digital pen, instead of my mouse or my keyboard) for scrolling, I am unable to actually SEE what it is that I am trying to find without having to arch my wrist uncomfortably and, at the same time, tilt my head down and to the right just to be able to see the items in a list or folders in a file. 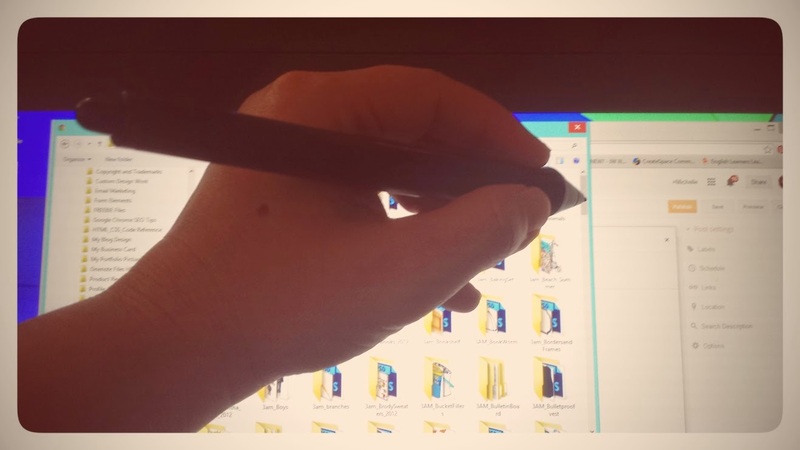 The first image is an example of what I experience while trying to locate a file and having to use a right scroll bar with my pen.... my hand is always in the way and I must contort my hand into the Yoga, down-dog position in order to see what I am looking for. 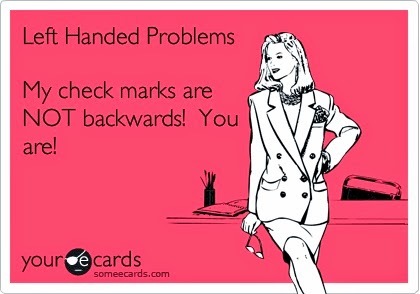 Now that you know my top 3 left-handed annoyances, what are yours? If you are a lefty, I would love to read what funny annoyances you experience.. 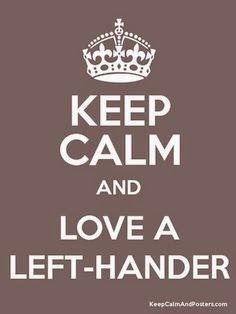 I would also love to know how many of my followers are lefties!! We will have to go big for our international holiday - it is right around the corner!! My son is left handed...and while he is NOT drawn to the arts, he is very athletic....even bats right handed. He has flown through life pretty well so far. (He's almost 30.) I only heard him talk about getting pencill all over his hand! Now we are watching his two year old daughter to see which hand she favors! 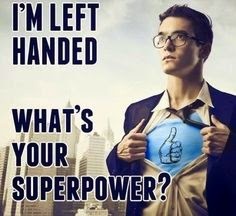 I kinda like that you lefties get to be a little unique in your own way! Not a lefty. I snowboard and play tennis lefty strange I know! 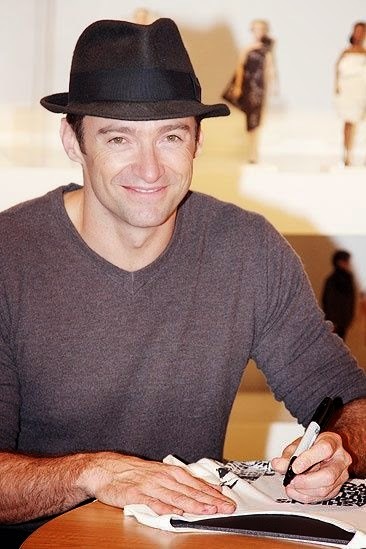 I do love me some Hugh! I take it you're the one with longer arms.. haha.. or you just have a sweet hubby! Married a lefty...extremely creative and very athletic! Can play tennis and golf as righty or lefty, but when it comes to sitting at a table . . . . he's gotta be on the "lefty" side! I can clearly relate to that!! haha!! That is pretty cool!! It's a good thing that you use your right hand for common tasks, like cutting (me too) or else your kids would have no resources at home they could use..haha!! Another lefty here! 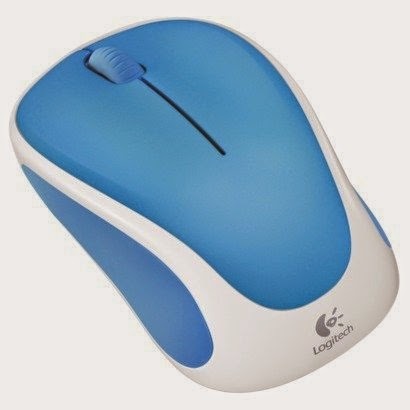 I learned to do a lot of things right handed like cutting and using the computer mouse. My mom says she even tried to get me to write with my right hand but it wouldn't stick. It now looks like my 2 year old is favoring her left hand. :-) At least I'll be able to teach her how to tie her shoes! I think one of my biggest pet peeves in this right handed world is the pens at banks and stores that are attached on cords. I have to lift them up and stretch them over so I can sign with my left hand. UGH! My daughter and I are both left handed! This helps when we go out to eat with others so we don't have the elbow bumping issue, but I always come home with a colorful hand! How cute!! I bet she likes taking after her mommy!! I'm a lefty for everything but golf. My husband is a righty so we are constantly moving the mouse. Finally got a cordless one which makes a huge difference. I don't change the buttons though, it would just be too annoying. I do make 'backward' checkmarks, my kids don't even notice after a few weeks. Every teacher knows what computer I've been at because of where I leave the mouse.